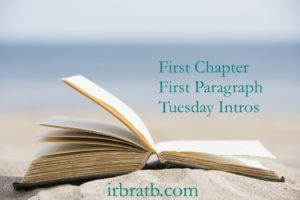 Every Tuesday Vicki @ I'd Rather Be at the Beach now hosts First Chapter First Paragraph Tuesday Intros, where readers share the first paragraph, maybe two, of a book that they are reading or plan to read soon. 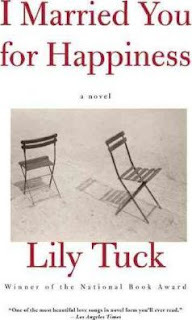 This week's selection is by an author whose book, Sisters, I just read and loved. "His hand is growing cold; still she holds it. Sitting at his bedside, she does not cry. From time to time, she lays her cheek against his, taking slight comfort in the rough bristle of unshaved hair, and she speaks to him a little. Based on this Intro, would you read more or take a pass? 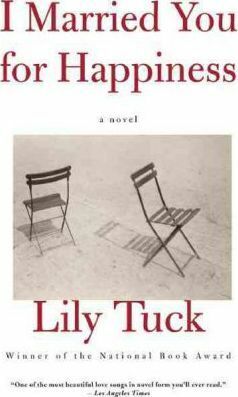 Every Tuesday Vicki @ I'd Rather Be at the Beach now hosts First Chapter First Paragraph Tuesday Intros, where readers share the first paragraph, maybe two, of a book that they are reading or plan to read soon. Here's the book that I started yesterday. It is kind of slow moving but well-written so far. "Just look at that," Charlie Nolan said, his arm extended like that of a maitre d indicating a particularly good table. "Oh, my God, stop," said Nora Nolan, looking through the narrow opening of the parking lot, at the end of which she could just glimpse the front bumper of their car. Based on that intro, would you read more or pass? More snow, cold temps and inactivity on my part (yoga canceled on Monday & Wednesday) has resulted in me finishing (3) books this week and watching (4) movies as well. Here's what I read and saw. 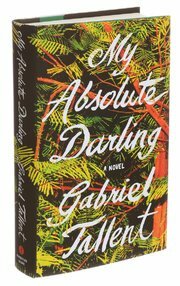 My Absolute Darling was a painful, coming of age story which takes place in northern California near Mendocino. Fourteen year old Turtle Alveston is somewhat of a wild child but she has a good reason. Her mother died and her father, Martin, is whacked. She goes to school but her grades are poor and she doesn't have any real friends. She detests most girls and women that she meets and although she seems to know that the way her father treats her is wrong (he physically and sexually abuses her), he is all she knows. The reality begins to set in for Turtle after her grandfather dies and her father takes off only to return home with a ten year old girl he has picked up and seems to be thinking about her as his almost grown daughter's replacement. This book told in the third person and is a tough read. It's very detailed when it comes to the physical abuse Turtle endured. The writing is good but, seemed very slow at times as well. Definitely not a book all readers will be glad they read. 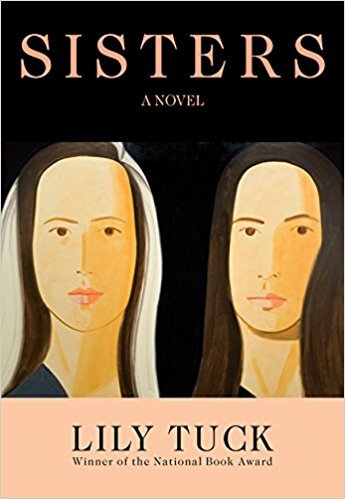 A short novel, just over 150 pages, “Sisters,’’ tells the story of a marriage. Told in the first person by an unnamed narrator who happens to be wife #2. Wife #2 is obsessed with finding out everything she can about her husband's first wife, (also unnamed). 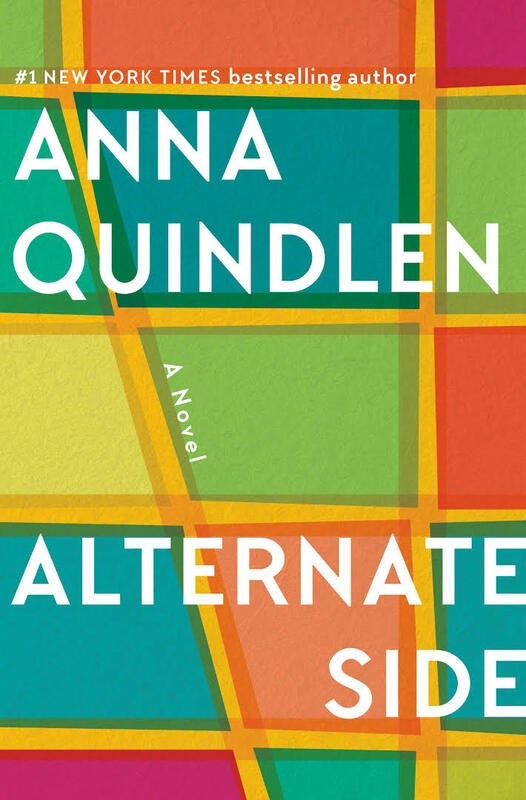 She plans ways to run-into her, has conversations and questions her two teenaged step-children and, when it feels okay to do so, questions her new husband. Where wife #1 is tall and blond, wife #2 is short and dark. Both women live in Manhattan and, the husband, who travels a lot for work, is mostly out of the picture, but we do get a good glimpse at the way the couple meets and his inner persona. 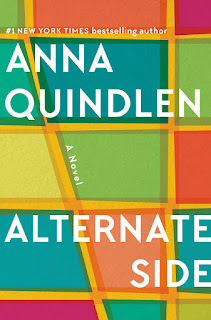 I loved the writing and the fact that it written is very short chapters, this is one enjoyable book, that is meant to be read slowly and savored. 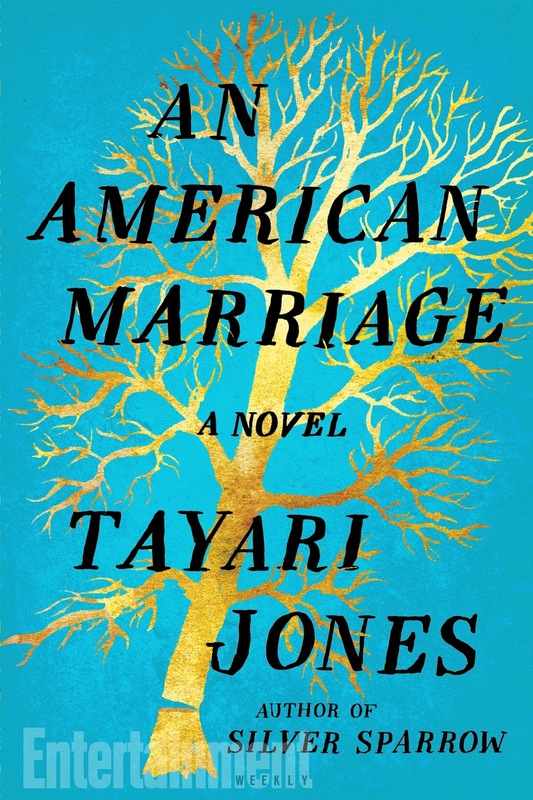 An intimate look at a marriage, obsession, infidelity. Loved this little gem. Married just over a year, Roy, a young executive and Celestial, an artist are a black couple getting their rhythm as husband and wife. One day Roy is arrested for a crime he didn't commit. He is tried, convicted and is sent to prison. While they await the appeal process, Roy makes the best of prison life in Louisiana while Celestial must try to adjust to life on the outside without Roy. When Roy is a free man, 5 years later, he hopes to return to Celestial and resume their life together but, does time change what this young couple once had? 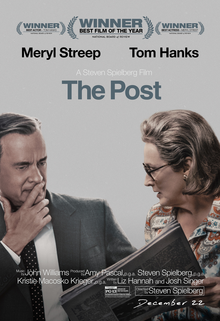 The Post (2017) - A cover-up that spanned four U.S. Presidents pushed the country's first female newspaper publisher and a hard-driving editor to join an unprecedented battle between the press and the government. Be sure to see it on the big screen! Before I Go to Sleep (2014) - A woman wakes up every day, remembering nothing as a result of a traumatic accident in her past. One day, new terrifying truths emerge that force her to question everyone around her. 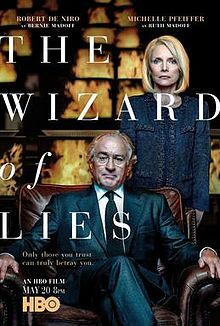 The Wizard of Wall Lies (2017) - The fall of Bernie Madoff, whose Ponzi scheme robbed $65 billion from unsuspecting victims; the largest fraud in U.S. history. 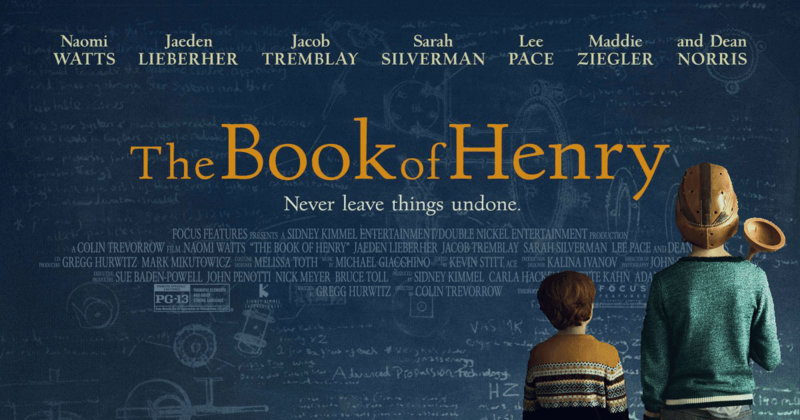 The Book of Henry (2017) - With instructions from her genius son's carefully crafted notebook, a single mother sets out to rescue a young girl from the hands of her abusive stepfather. Disappointed; I was expecting something different! Here's the book that I'm starting today. "There are two kinds of people in the world, those who leave home, and those who don't. I'm a proud member of the first category. My wife, Celestial, used to say that I'm a country boy at the core, but I never cared for that designation. For one, I'm not from the country per se. Elon, Louisiana, is a small town. When you hear country, you think raising crops, baling hay, and milking cows. Never in my life have I picked a single cotton boil, although my daddy did. I have never touched a horse, goat or pig, nor have I any desire to. Celestial used to laugh, clarifying that she's not saying I'm a farmer, just country. She is from Atlanta, and there was a case to be made that she is country, too. But let her tell it, she's a 'southern woman', not to be confused with 'southern belle.' For some reason, 'Georgia Peach' is all right with her, and it's all right with me, so there you have it." It's been a tough week new-wise -- the mudslides in CA have been on my mind for several days - those poor people, families swept away, unsuspecting in the middle of the night. This week has resulted in a warm up for a few days here. In fact, temps reached the high 50s yesterday, followed by lots of rain and wind. Cold temps will be coming back and then some snow mid week. I spent this week with 3 days of yoga, some movie time, some reading time and a few lunches out. We also spent some time talking about some spring getaways -- something to look forward to after this harsher than normal winter is over. I LOVED The Shape of Water (2017), Sally Hawkins is amazing (loved her in Maudie as well). I didn't expect my husband to really enjoy this one but he thought it was well done as well. I also loved that we saw it at our favorite Indie theater, and did lunch a favorite restaurant nearby. The movie takes place during the 1960's space race in Baltimore, the story explores the unexpected love between the mute cleaning lady Eliza (Sally Hawkins) and the mysterious amphibious creature (Doug Jones) trapped at the government facility she works at. When Eliza escapes with the creature thanks to the help from a gallery of colorful characters, we see the bond between woman and creature grow. Beautiful fantasy type love story. We also watched a good movie on television that we had missed on the big screen. 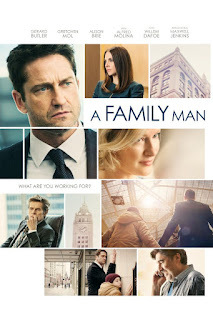 A Family Man (2017) is one of those films where a forty-something upper-middle class husband and father who works too much and doesn't appreciate the simple things in life endures a catastrophic twist of fate and changes his tune. 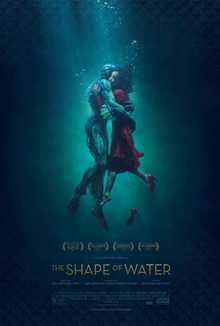 This movie as well as, The Shape of Water brought more than a few tears to my eyes. 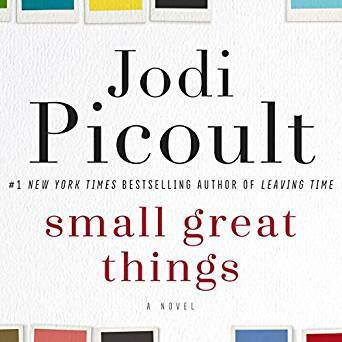 Small Great Things is my book group read for January. I actually read this one when it first came out and thought it was very good. This time I listened to the audio version in preparation for our meeting. 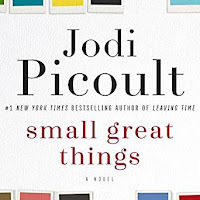 Small Great Things is going to be a movie starring Viola Davis and Julia Roberts, and I'll definitely be looking forward to this one. I liked the audio version very much as well - 4.5/5 stars. This novel is very well written, but a tough read because of the sometimes graphic, subject matter. Turtle Galveston is a fourteen year-old girl being raised by her whacked, survivalist father in northern California. I'm at the 70% point on my Kindle. We started the first week of the New Year with snow, then blizzard like conditions on another day and a week of below freezing and sometime below zero temps. I was suffering from a serious case of cabin fever after a sinus infection kept me inside for over a week. We decided to venture out to lunch and a movie on one of the coldest, windiest days of the new year. We both had serious head and face pain from just walking to our car after the movies. 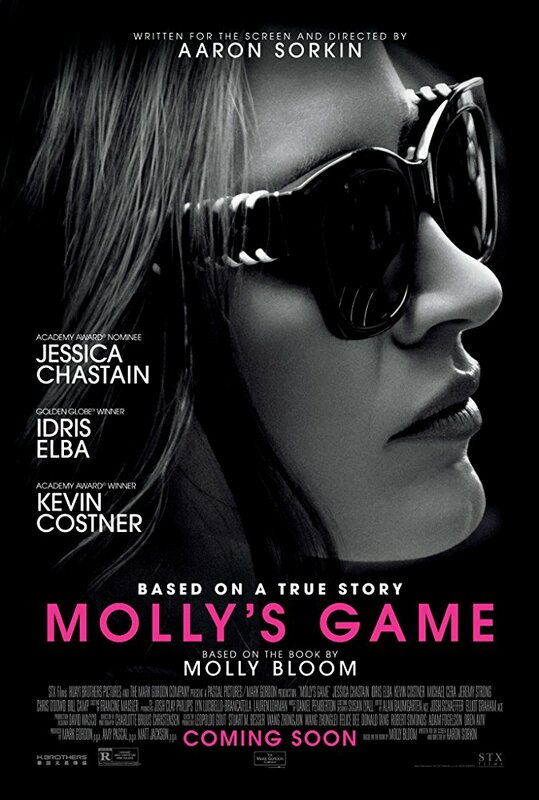 We saw Molly's Game, based on a true story, and we both loved it. Jessica Chasten is terrific. (Overview) - MOLLY'S GAME is based on the true story of Molly Bloom, an Olympic-class skier who ran the world's most exclusive high-stakes poker game for a decade before being arrested in the middle of the night by 17 FBI agents wielding automatic weapons. Her players included Hollywood royalty, sports stars, business titans and finally, unbeknownst to her, the Russian mob. Her only ally was her criminal defense lawyer Charlie Jaffey, who learned that there was much more to Molly than the tabloids led us to believe. 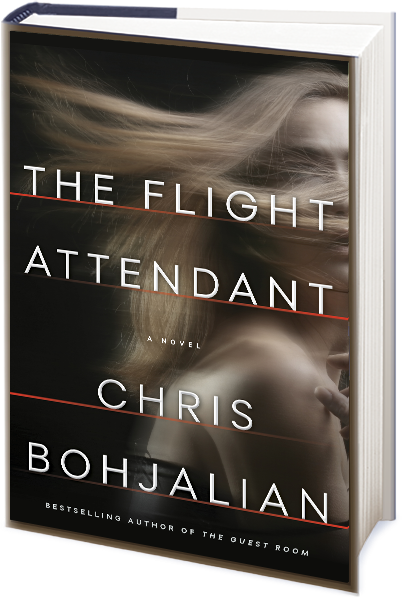 I finished my first book of the new year, Chris Bohjalian's, The Flight Attendant (Doubleday, 2018). 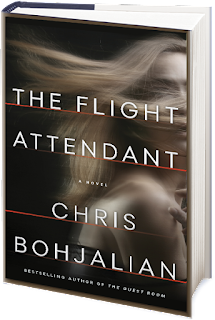 Cassie Bowen is a flight attendant who has a history of drinking too much and sleeping with too many men. After one of her one night stands she wakes up in a hotel room in Dubai. Lying next to her in bed is Alex Sokolov, the hedge fund manager she became friendly with on a recent flight. Alex is dead, his throat slashed, a broken liquor bottle nearby. Cassie doesn't think she would be capable of killing anyone but, she remembers very little about what transpired. If she didn't kill Alex, who did? Russian spies, international intrigue and a few twists along the way. The story seemed a bit far-fetched at times and, I really disliked the main character - drunk or sober. I had high hopes for this book as I've read every book that this author has written. The author certainly did his research and while the premise was promising, overall I was somewhat disappointed. How did your first week of the new year go?